The impact of social networks on a cultural, communicational, and social scope is undeniable. But the way which we consume them has gradually changed over time. Facebook and Twitter still have plenty of fans but they are no longer the highly-dominating platforms they used to be. Now there are many more agents on the market and new generations are turning towards much more visual networks that offer a prevailing place for photos and videos. Replacing Snapchat, the social network that’s the in-thing amongst youngsters and not so youngsters is definitely Instagram, with a special mention to the uprising TikTok. Created in October 2010 by the engineers Kevin Systrom and Mike Krieger, it soon became one of the most popular photo editing, enhancement and sharing platforms, drawing the attention of Mark Zuckerberg who ended up purchasing it only two years later. Ever since, it has grown exponentially, reaching in 2018 the billion monthly active user mark, with over 100 million new photos and videos published on a daily basis. At a first glance, there’s not much mystery to it as it seems just like any other social platform: we can follow other accounts, receive followers if our profile is public, and upload pics and videos to the platform, editing the images with all sorts of filters and enhancement tools, as well as being able to geotag our posts and mention other users in them. But it also includes loads of other additional functions and features that require a decent user manual like this one if we want to master them. For such purpose, we’ve drawn up this complete guide of tips and tricks with best advice to go far on this social network. Whether you’re new on this platform or a millennial with experience in this kind of applications, here you’ll find a tutorial with everything you need to know to become an expert. From the basics such as understanding what this social network is, what’s it for, how to link it and sync it to other platforms and which filters to use to be successful, to more advanced and somewhat shady tips such as teaching you to download photos and videos from this site or gain new followers. We’ll put our emphasis on privacy and security issues so that only the people of your choice can access your publications, teaching you how to block and unblock other users, find out who has seen your pics or videos, enable the incognito mode, activate two-step authentication, disable your activity status, view which apps can access your Instagram, and even delete your account if you end up getting fed up. Furthermore, we’ll answer all the doubts and most frequently asked questions about one of the application’s core features: its Stories. Thus, you’ll become an expert in this functionality, learning how to mute them, ask and answer questions in them, add music and images, change the background, repost them and even find out who’s viewed yours. We’ll also pay attention to all the new features introduced in the latest updates to explain to you how they work. In any case, if you’ve got any other doubts about Instagram, don’t hesitate to send us your queries. There’s no way of knowing if we’ve been added to someone else’s a close friends list on Instagram, at least for the time being, because the app doesn’t send any kind of notifications to those users that are added or removed from these lists. However, there is a way of knowing if we’re on a list because when a contact publishes a photo, story or video, we’ll see a green outline surrounding the post in question which means that we’re part of the select group of people capable of viewing that publication. In any case, we won’t be able to know when we were added. 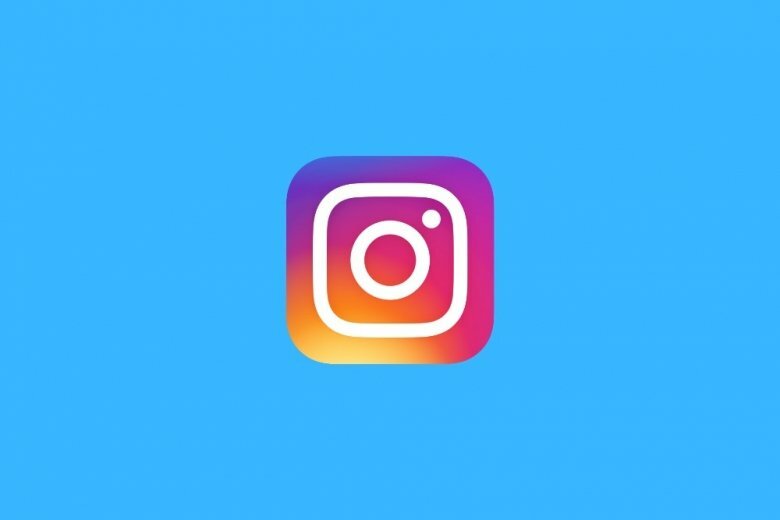 Instagram Stories is a function available on this social network that allows us to publish short videos and images that are shared for ephemerally for a specific period of time with our followers. The latter don’t appear on our timeline but on a dedicated section for this kind of content that we can find on the upper part of the app’s interface. Instagram Stories last for 24 hours, after that they disappear. In other words, any video or image shared on our profile by means of this function will be available for 24 hours. However, you probably already know that we can upload different elements and contents to the same Story and we don’t necessarily need to do so all at the same time, therefore, we can update our publication several times. Each update, although part of the same Story, will also be available for 24 hours. So, if we publish something new on our Story two hours after our first post, the latter will also disappear two hours after our first post disappears. It’s very easy to know who has seen your Instagram Stories. For such purpose, we only have to open our Story and swipe our finger upwards across the screen. At that precise moment, an options menu will appear offering us a list of users that have seen our post at the bottom of that menu. This information can only be viewed by the user that has published the story, remaining hidden for the rest of followers. We have to be honest: there’s no way to know who has seen the pictures of your Instagram profile. Just like there's no way to know who has visited your Twitter or Facebook profile unless they interact with you such as regramming, liking or commenting a photo. If you block a user, that person will no longer be able to see any of your publications. As you should know, if your account is public, anyone that’s not on your contact list can view your photos, like them, and publish comments. It’s a social network that revolves around the publication of photos and videos. Users can share them from their profile and the rest of users can comment on them and like them. Having a registered account also allows you to follow other accounts and tag other users in your publications. An action that is so simple on other social networks of the likes of Facebook and Twitter, such as reposting publications by other users, on Instagram it isn’t easy at all. To be able to regram or repost on Instagram, we have to resort to some sort of complementary application.